The origins of Lawrence-Lynch Corp. began nearly 45 years ago in the business of hot mix asphalt manufacturing and paving. 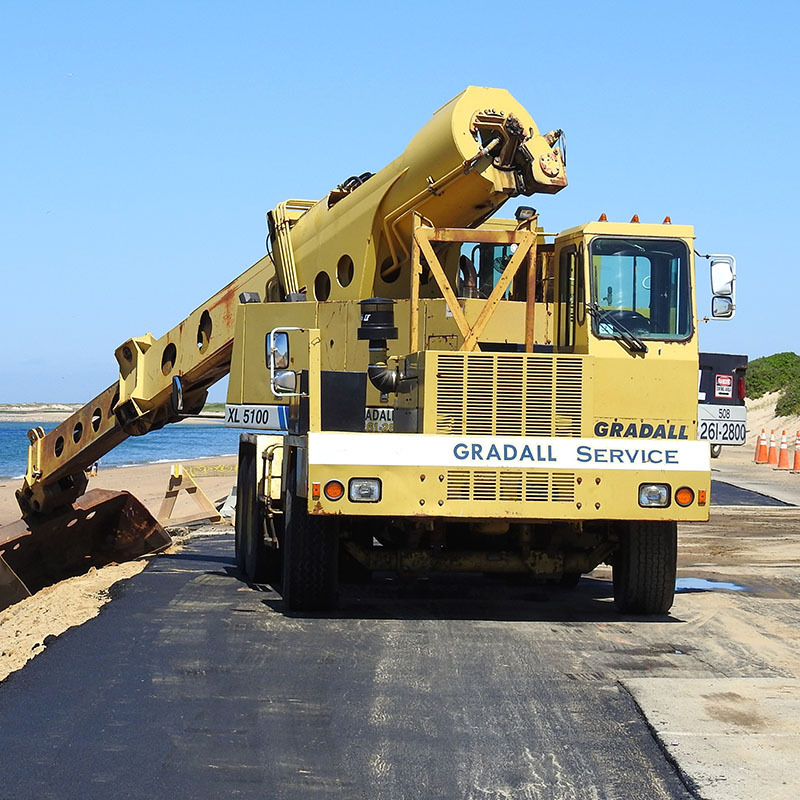 We enjoy great relationships with all of the federal, state and municipal agencies we work with and enjoy significant repeat paving business with general contractors, commercial property owners, and private developers. Airport projects are notorious for their extremely challenging specification compliance and aggressively phased construction schedule. Lawrence-Lynch Corp. meets and exceeds these demands consistently for Federal, State and Local airports. 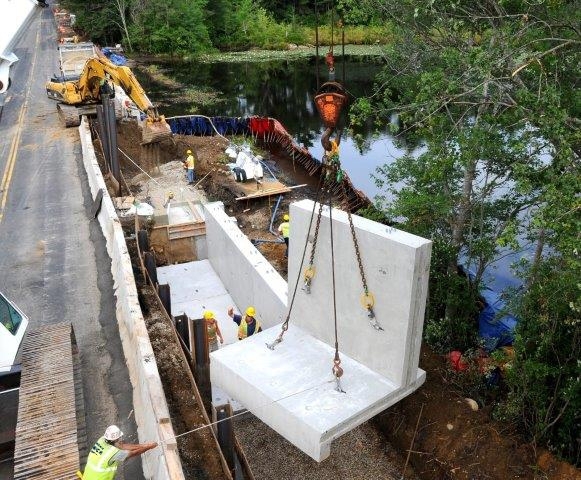 From concrete and hot mix asphalt repairs on the Bourne & Sagamore Bridges to culvert installations along our waterways, Lawrence-Lynch Corp. has always captured the challenges of this work. The control of water and tidal flows during these projects affords us different opportunities to challenge our management and operations personnel. Miles of hot mix asphalt bike paths have been built by Lawrence-Lynch Corp. on federal, state, and local government projects. Most recently, we completed a six mile stretch of the Shining Sea Bikeway for the Massachusetts Department of Transportation with exceptional quality and an early completion nearly 12 months ahead of its 24 month schedule. 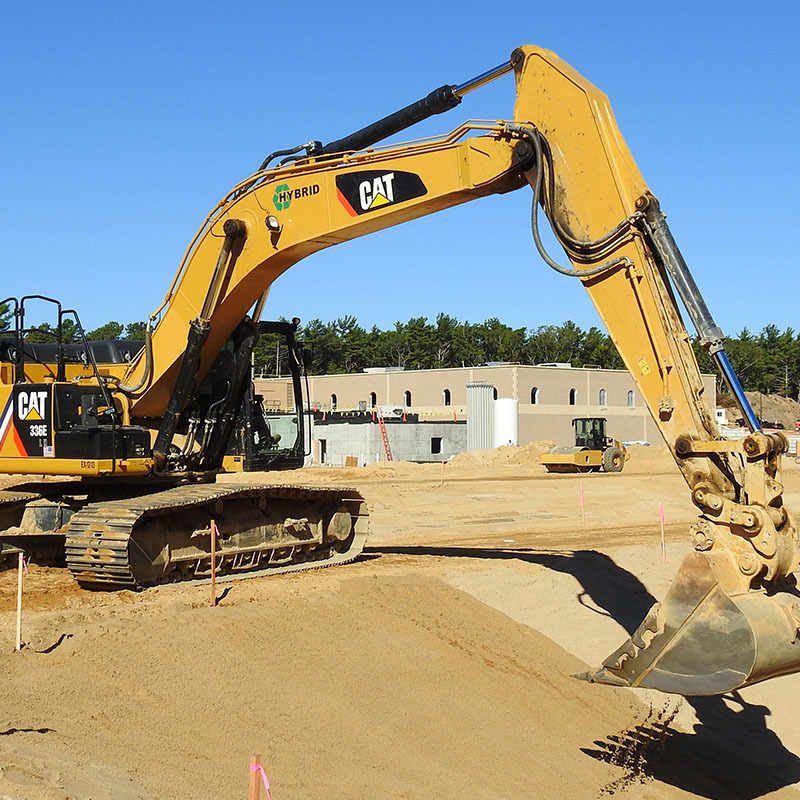 Lawrence-Lynch Corp. provides excavating and site development using the latest in both GPS survey equipment and GPS automated machine control systems. Private and public developers also benefit from Lawrence-Lynch Corp.'s ability to self-perform most of the trades, saving developers both management time and construction costs. The fleet of heavy equipment we operate and rent at Lawrence-Lynch Corp. is both diverse and up-to-date. Our paving and road building equipment includes milling machines, pavers, road wideners and an array of compaction equipment. Our site and utility equipment includes bull dozers, excavators, off-road trucks and additional job specific pieces such as pipe welding and pipe testing equipment. While similar products and practices utilized in building tennis courts would be used to build roadways; different site conditions often require different attention. Our company prides itself on over 45 years of recognizing this and applying the best practices in these circumstances. The location and/or logistics involved can in no way interfere with the standards required for this discipline. As with all of our sectors of work, Lawrence-Lynch Corp. has earned and enjoys an excellent reputation for utility work. Our “Utility” customers include both NSTAR/Eversource and National Grid. Lawrence-Lynch Corp. participates in both transmission and substation projects. From the stumping for new roadways to the loaming of roadway shoulders, Lawrence-Lynch Corp. self-performs all construction activities. On new subdivision construction our “GPS” automated bulldozers cut the new roadways to their intended grades. 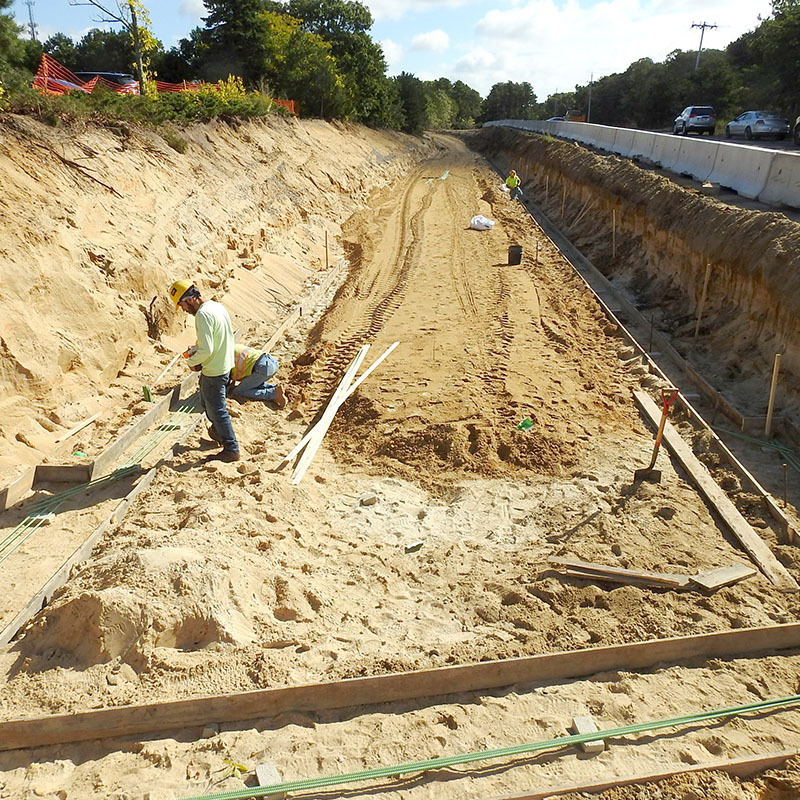 Storm drainage, water and other utilities are then installed, followed by roadway bases and hot mix asphalt surfaces.